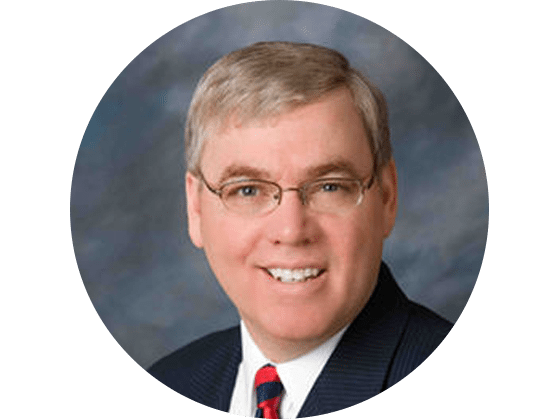 The Southwide Independent Baptist Fellowship, meeting in annual session at the Gospel Light Baptist Church, Walkertown, NC, October 12-14, 2015 , wishes to express our sincere gratitude to the host church and it’s gracious pastor, Dr. Bobby Roberson. 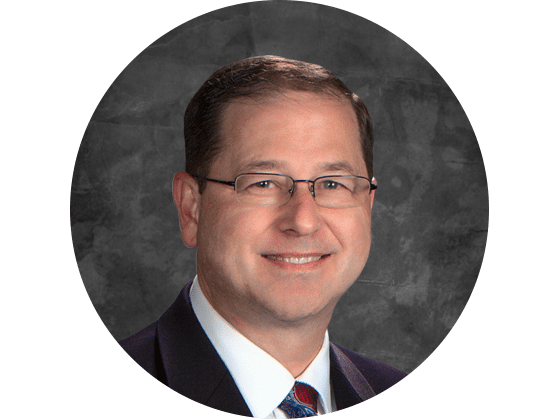 The Southwide Independent Baptist Fellowship, meeting in annual session at the Gospel Light Baptist Church, Walkertown, NC, October 12-14 2015, wishes to express our sincere appreciation to both the moderator and vice-moderator of the Fellowship in 2015, Dr. David Gibbs Jr. and Pastor Tim Cruse. Dr. Gibb’s work in organizing, administrating, and promoting this year’s Fellowship has been tireless and exemplary. His commitment to protecting and ministering to Christians, local churches, and pastors has been an incredible blessing for many years. He exhibits a gracious and loving spirit in all that he does and embodies the spirit of the Fellowship in unity and cooperation. Pastor Tim Cruse has exemplified faithfulness and fruitfulness throughout his years of ministry. His wisdom and support for this year’s Fellowship is a wonderful example of such faithfulness in his love for the brethren and the cause of Christ. In light of the brutal and gruesome practices of Planned Parenthood that have been recently documented in several videos which include the mutilation and butchering of babies so that body parts can be sold for profit – it is morally obvious that this organization should AT THE VERY LEAST be cut off from any tax-payer funding – if not shut down all-together. Therefore, the Southwide Independent Baptist Fellowship, meeting in Annual Session at the Gospel Light Baptist Church, Walkertown, NC, October 12-14, 2015, denounces and opposes Planned Parenthood (along with any elected official who supports P.P.) for the atrocities that are routinely practiced under the protection of an immoral ruling by the Supreme Court (Roe vs. Wade, 1973) and with the annual support of over $500 million dollars of tax-payer-provided government funds. We are resolved that this practice and the financial support of it – MUST STOP! RESOLVED, That we proclaim that Christ offers forgiveness of sin for those who turn from their sins and believe on Christ for the forgiveness of sin. In the past several years the relationship between the United States of America and our friend and ally, Israel, has been weakened and undermined. While at the same time our relationships with nations that are openly hostile toward Israel have strengthened. Therefore, the Southwide Independent Baptist Fellowship, meeting in Annual Session at the Gospel Light Baptist Church, Walkertown, NC, October 12-14, 2015, wish to state unequivocally that we support and love the nation of Israel and the Jewish people world-wide. We recognize that God, in His Word, has promised to bless those nations that bless Israel. We further exhort President Obama and the United States Congress to stand openly and unwaveringly with Israel and to stand boldly and firmly against those who would destroy Israel. RESOLVED, That we commit to pray for God’s financial blessing on the State of North Carolina as they are faced with increased political pressure and continue to challenge the Obama Administration’s transgender policies. The Southwide Independent Baptist Fellowship, meeting in annual session at the Shining Light Baptist Church, in Monroe, NC, October 10-12, 2016, wishes to express our sincere appreciation to both the moderator and vice-moderator of the Fellowship in 2015, Dr. John Reynolds and Pastor Kevan Bartlett. Pastor Kevan Bartlett has exemplified faithfulness and fruitfulness throughout his years of ministry. His wisdom and support for this year’s Fellowship is a wonderful example of such faithfulness in his love for the brethren and the cause of Christ. Dr. Reynold’s work in organizing, administrating, and promoting this year’s Fellowship has been tireless and exemplary. 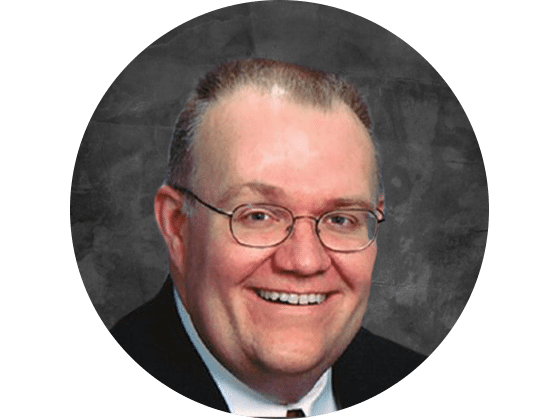 His vision for the reinstitution of the Southwide Independent Baptist Fellowship has been a monumental effort and has been a tremendous blessing and encouragement to so many since it’s reconvening. We also want to take this opportunity to congratulate him on his wonderful success in his primary ministry role as the founder and pastor of the Volusia County Baptist Church, this being the twentieth year of the church and his now passing of the mantle on to the next generation of leadership. We wish and pray for him that our Lord will continue to use Him in such a glorifying manner as He has heretofore. Thank you, Dr. Reynolds, for your love, leadership, vision, and friendship to us all.